Cooked food bazaars which offer customers a variety of delicacies and spectacular dining experience are a part of Hong Kong’s local culture. 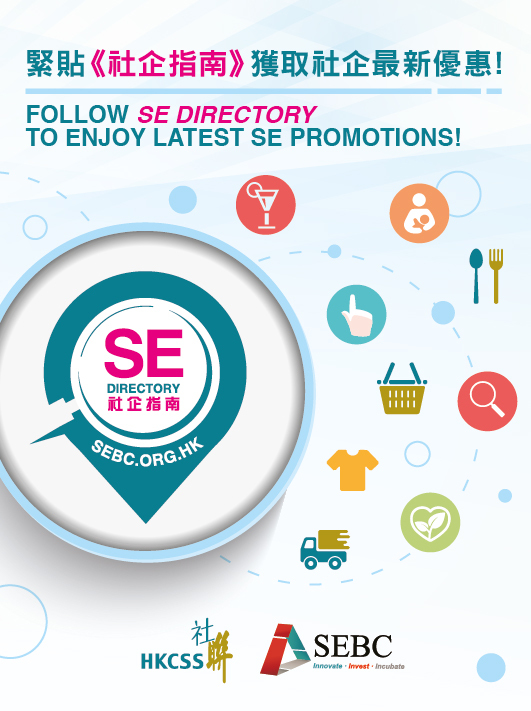 Building on its experience in launching a government-approved cooked-food bazaar in Sham Shui Po during Lunar New Year in 2017, StrEAT will provide consultancy services to NGOs and share its experience on license application procedures and addressing safety concerns. 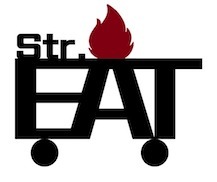 Aiming to pass on local culture and establish mutually beneficial community networks, StrEAT will provide training to 90 grassroots persons to enhance their self-sustainability as stall owners. Having been equipped with related knowledge and skills, they would also offer assistance in bazaar organisation. -organise food bazaars in various districts every year, and hold district tours or school talks to share their experience with youngsters.